Finally—a way to keep your revenue goals, launch timelines and content milestones up-to-date, all in one place. Plan out how many sales you want to make each quarter and month. See at a glance what blog posts you'll publish and when. And make sure you're staying focused on the right tasks each quarter, month, and week to achieve your business goals. It's more than a spreadsheet suite. It's your accountability buddy! Click here to learn more about how I use these planning spreadsheets! What if you could measure your business-building efforts at a glance, no more guesswork? Log and track your business growth, analyze what's bringing all the traffic to your business yard, and start making smarter decisions about where you should spend your time (and where you shouldn’t). Don't just set goals. Measure what's working, so you stop wasting time on what's not. Click here to learn more about how I use these spreadsheets! If you’re feeling scattered and want to streamline how you plan content, and you want one easy, central place to do it all, this Content Calendar Spreadsheet is for you! Click here to learn more about how I use the content calendar spreadsheet! Loving ConvertKit, but not loving the standard, bland email templates that come with it? 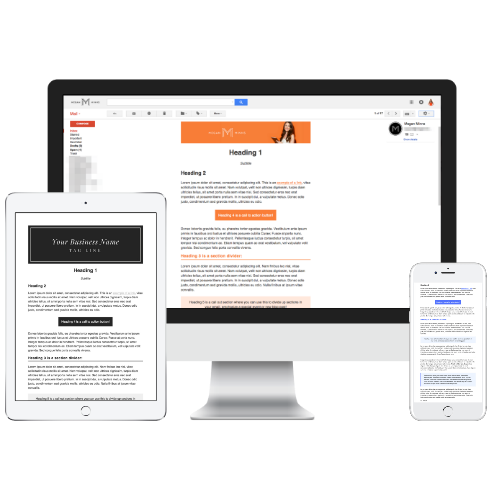 Get the done-for-you email template that I use in my own business, follow my step-by-step training to customize it for your brand, and make your emails stand out in inboxes. Your stylish new template could be up and running in as little as an hour! Asana is a FREE project management tool you can use to organize your workflow and turn your goals into actions, so you can finish more of what you start. 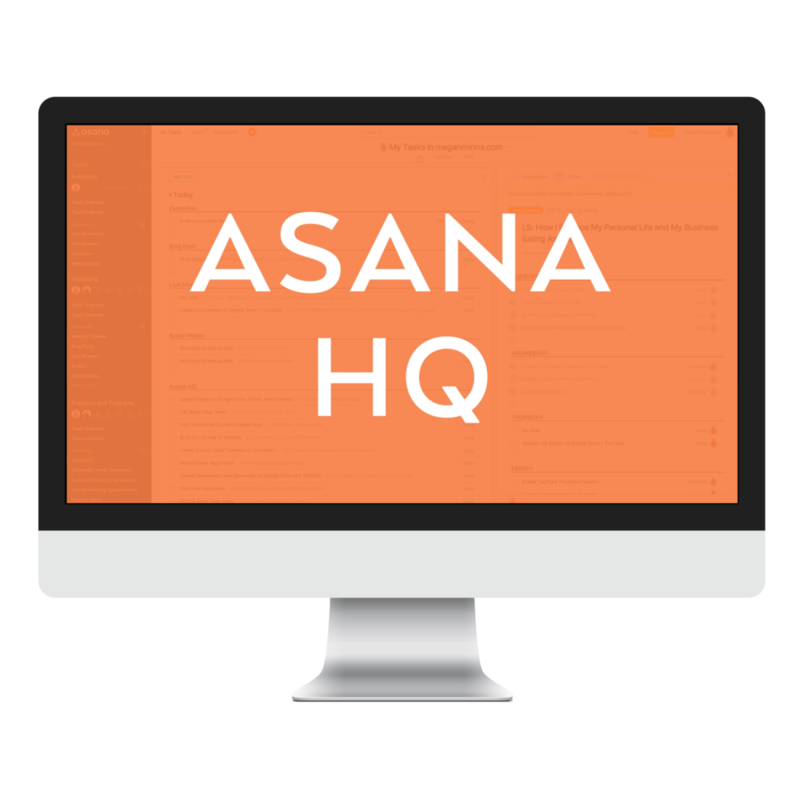 With done-for-you templates and a sneak peek at my own Asana backend, get everything you need to kickstart your planning without starting from scratch!